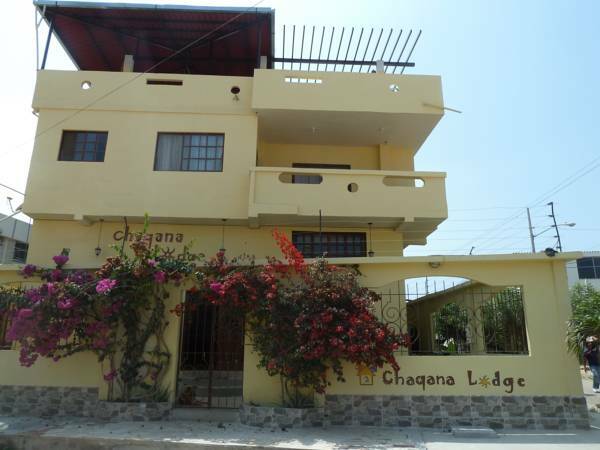 Enjoy your vacation at Chaqana Lodge, your home in Salinas, Ecuador. 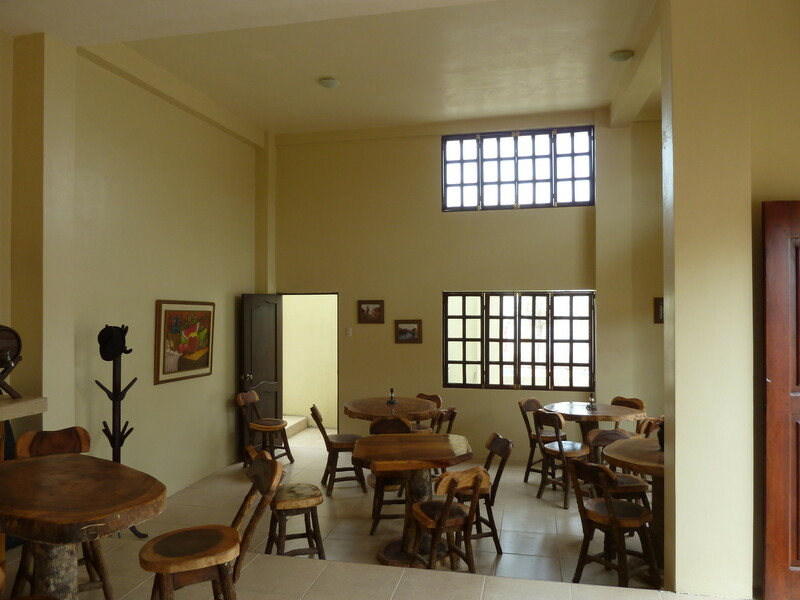 We offer not only accommodation, but also convenience and comfort by providing a professional and personalized service in a friendly atmosphere. 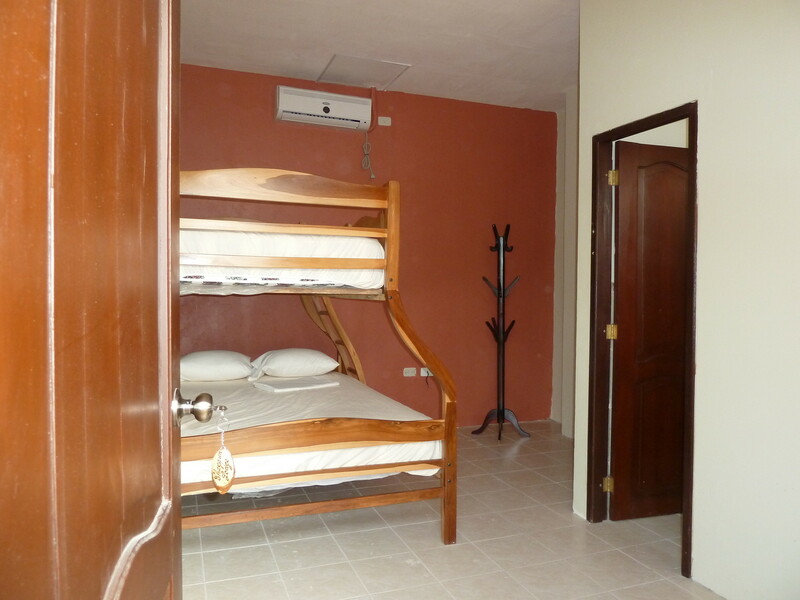 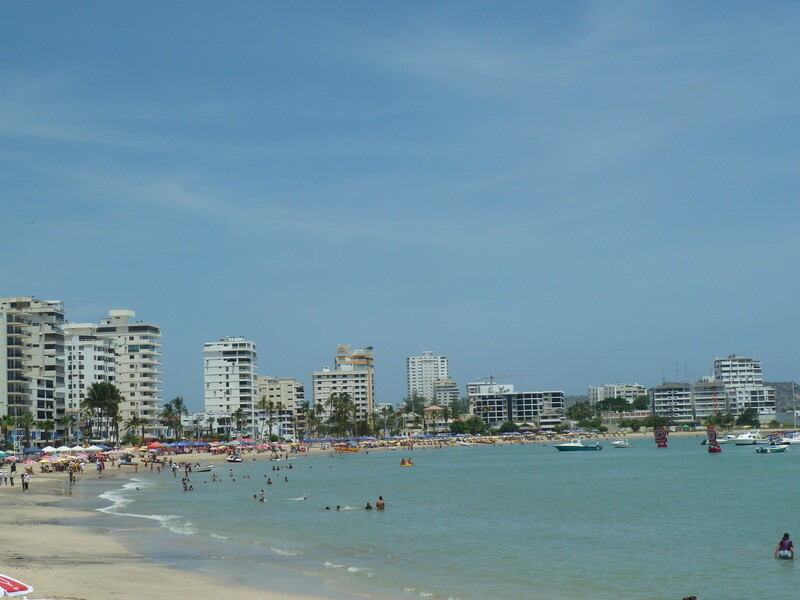 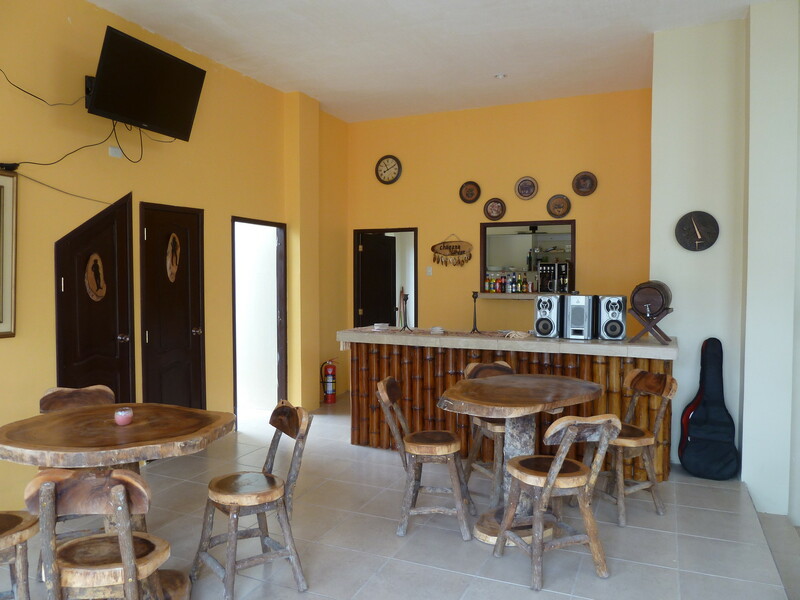 On the following pages, you will find information about our hostel and the services we offer as well as information on the tourism industry in the area so that you get a better idea of the activities you can do during your stay in Salinas.